Following the German tradition of honoring top scholars on their reaching a very significant milestone in life, this festschrift– celebratory scholarly writings in honor of a very eminent scholar – is dedicated to Professor Jagdish Sheth for his tremendous and sustained contribution as a management thinker, academician, and coporate and government policy adviser. The book contains essays by many eminent scholars from around the world – virtually the who’s who of marketing academia – on the important topic of how marketing is advancing in the current era of massive disruptions in markets, media, management approaches and business models, caused by rapid technological changes on one hand and tectonic shifts in customer preferences and societal behavior on the other. The theme of this book and the topics of essays therein are befitting to how Dr. Sheth has influenced and impacted the discipline of marketing – advancing its knowledge, theory and practice in many ways throughout the world. 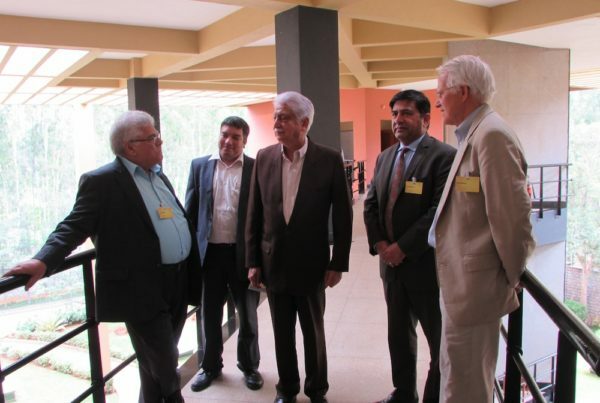 He has also mentored countless number of people from academia, industry, government and society over 5 decades. 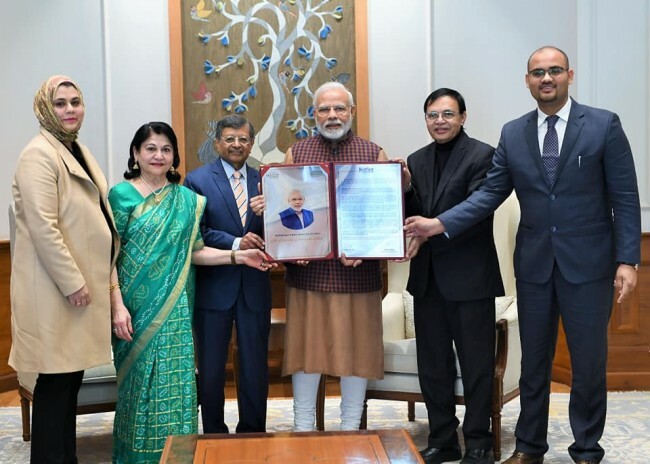 He and his wife Mrs. Madhu Sheth have also been very benevolent in contributing to many causes including supporting various academic programs, doctoral consortia, instituting several scholarships and awards to support the current and next generation of scholars. Therefore, he is loved, admired and respected by people from all walks of life including other renowned scholars, upcoming scholars, students, industry leaders, policy makers and senior government leaders and heads of nations. His giving nature has won him many friends and well-wishers from around the world. Hence, in this festschriftthere are more than 70 global scholars who have written insightful essays and tributes in honor of Dr. Sheth, and that too under very demanding and tight timelines. Essays are from such eminent scholars as Philip Kotler, Jerry Wind, Jerry Zaltman, Bill Wilkie, Christian Gronroos, Rajan Vardarajan, Dave Stewart, George Day, V Kumar, Russ Belk, Ruth Bolton, Vithala Rao and several others. Personal tributes to Dr. Sheth are from such well-known scholars as Shelby Hunt, Rick Bagozzi, Vijay Mahajan, Steve Vargo and Rich Lutz. Even though the essays in this handbook has been written in an academic format, but the language and style can be appreciated by practitioners and management students as well. Reading this volume will invite you to sample the profound and wide-ranging impact Professor Jagdish Sheth has made to the marketing discipline. 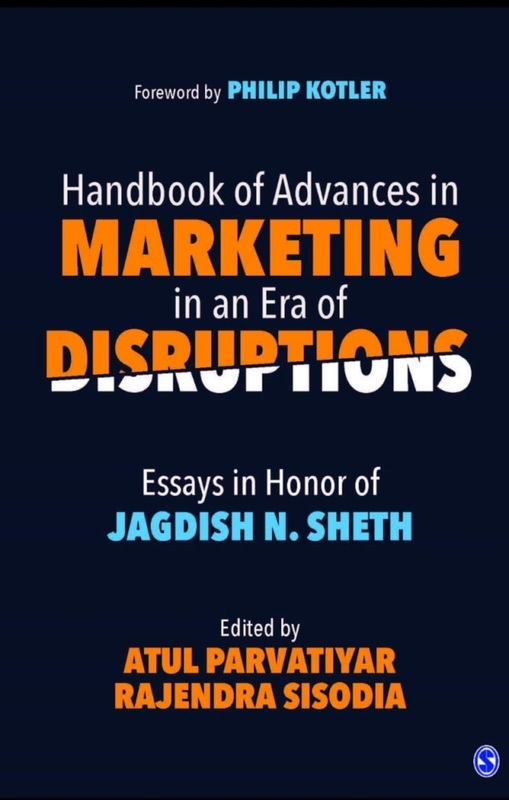 It contains a powerful set of essays on the dramatic changes that characterize marketing today and their impact on academics, practitioners and policy makers plus heartfelt tributes to Jagdish Sheth and his very significant impact on the marketing field. 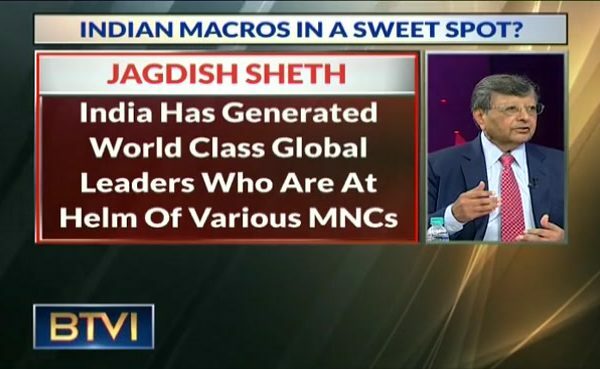 It is indeed one of the biggest recognition that a marketing fraternity can give to Dr. Sheth. It is a testament to excellence inspired by him. These contributions are critical reflections on the role of marketing. Surely would like to have a copy of it. Sir, your books are like a treasure to read.